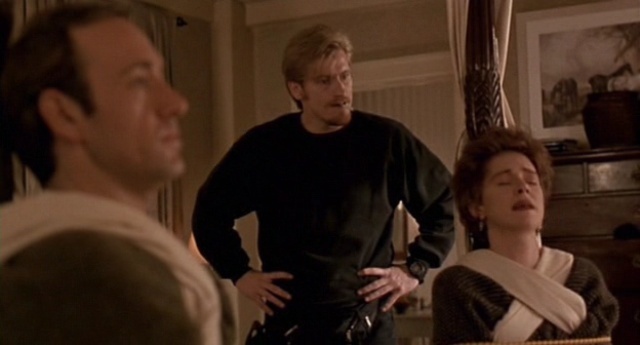 The Ref (1994) is a very funny, yet underrated and overlooked film, starring Kevin Spacey, Judy Davis and Denis Leary, directed by the esteemed Ted Demme. The film did not gain too much attention when it was released. But it is a well-acted comedy, which is something not as easy to pull off as it seems. The film is set during the holiday season as well, making it a logical pick for this time of year. I consider this one to be one of the funniest films from the 1990's.